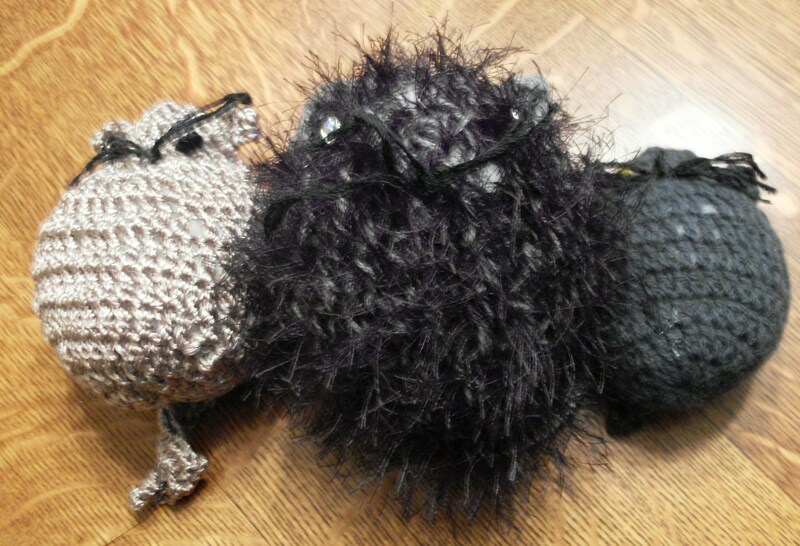 Margaret learns about knitting different specialty textured yarns for her textured amigurumi The Three Little Kittens by Sara Scales https://www.ravelry.com/patterns/library/three-little-kittens-4. 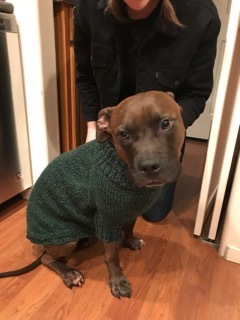 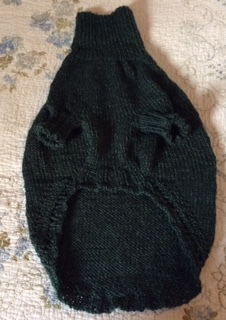 Catherine ventures into sweater knitting for a dog using The Darling Darby Sweater: https://www.ravelry.com/patterns/library/darling-darby-sweater. 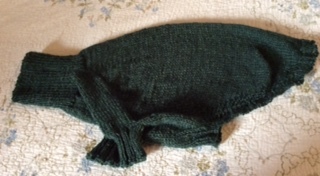 In this episode of Teaching Your Brain to Knit we investigate using Sensory Stimulation to Ease the symptoms of Alzheimer’s and Dementia; We tackle using different types of specialty yarns for texture and try a strangely shaped design for a dog sweater; And w e give a shout out to the Humboldt Handweaver’s and Spinners Guild.